This Avocado Toast recipe idea was inspired by me weekend trip to Beverly Hills, California. 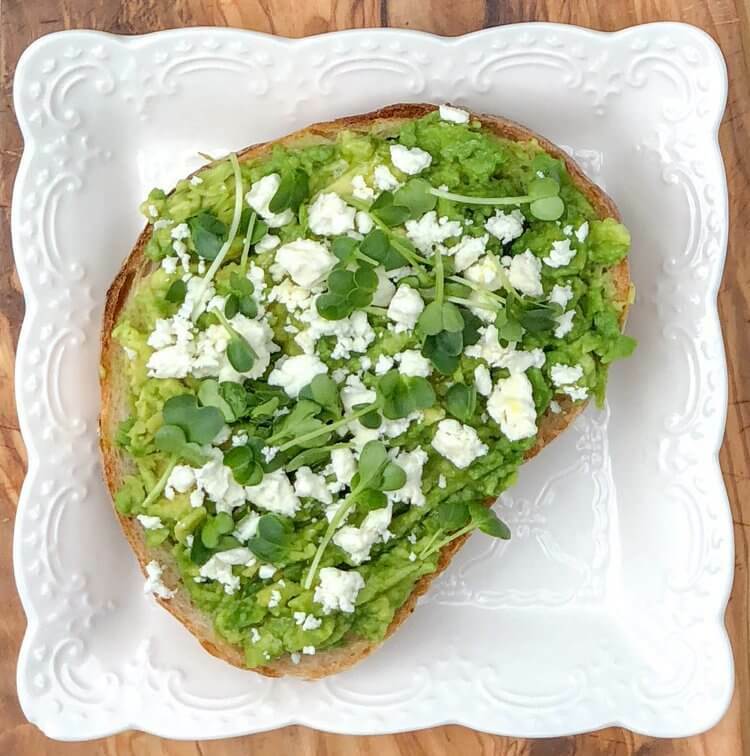 This fresh slice of bread, avocado with a drizzle of oil, topped with feta cheese and microgreens was the perfect start of the day for me. Avocado has a high fat content. It's good for you, with loads of health benefits. A rule of thumb I keep for myself is to enjoy just a half of avocado a day. 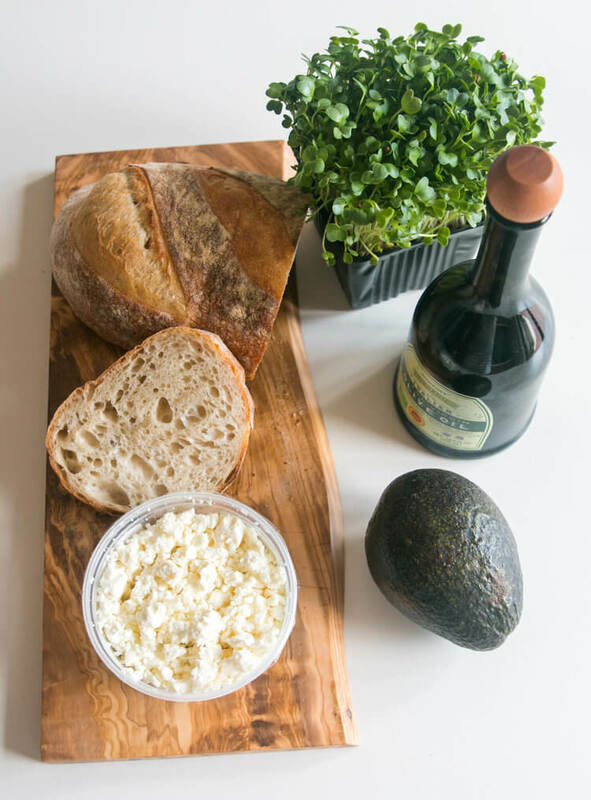 Feta cheese is low in both calories and fats while microgreens, although small in size, are packed with vitamins. 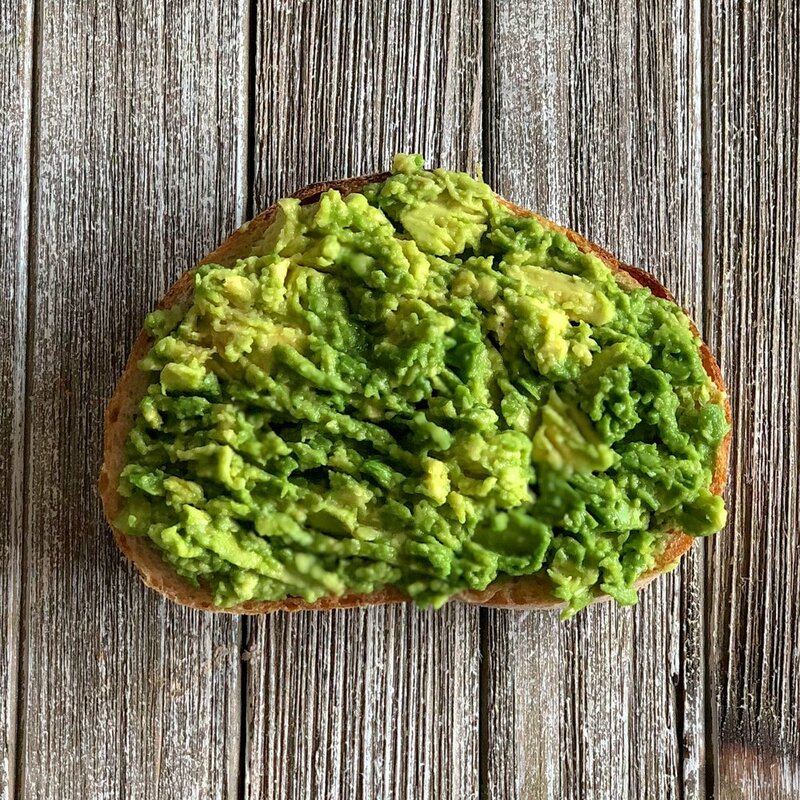 Spread smashed avocado on toast. Drizzle extra virgin olive oil on avocado. Add crumbled feta cheese and micro-greens on top.